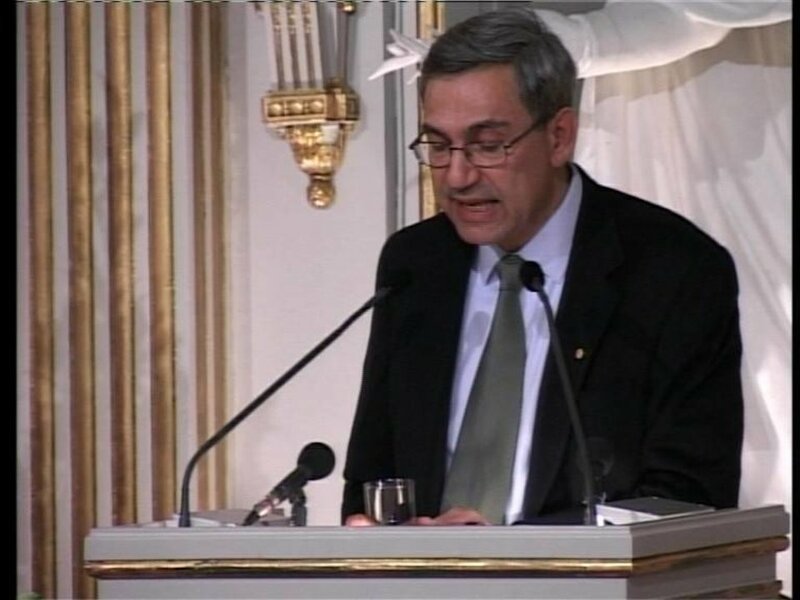 Orhan Pamuk delivered his Nobel Lecture, 7 December 2006, at the Swedish Academy, Stockholm. 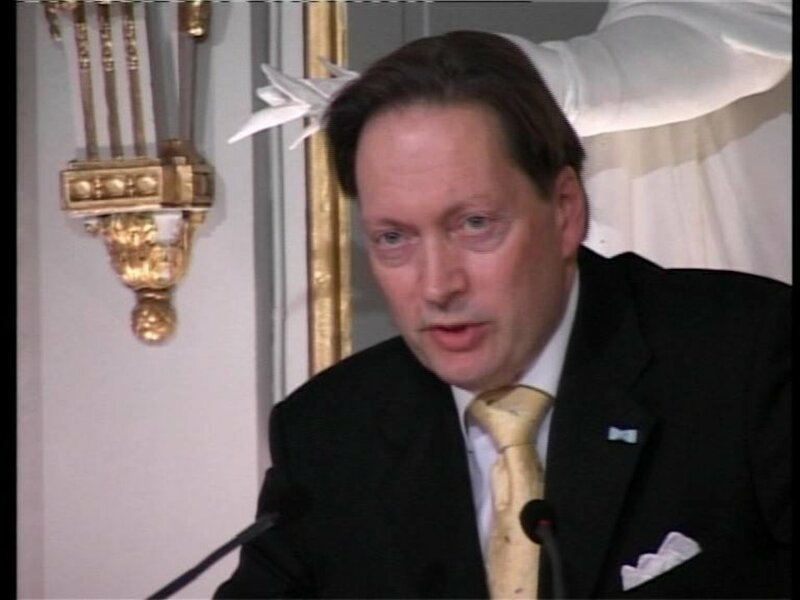 He was introduced by Horace Engdahl, Permanent Secretary of the Swedish Academy. 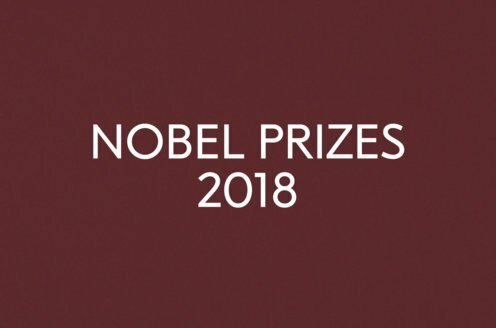 The lecture was delivered in Turkish.